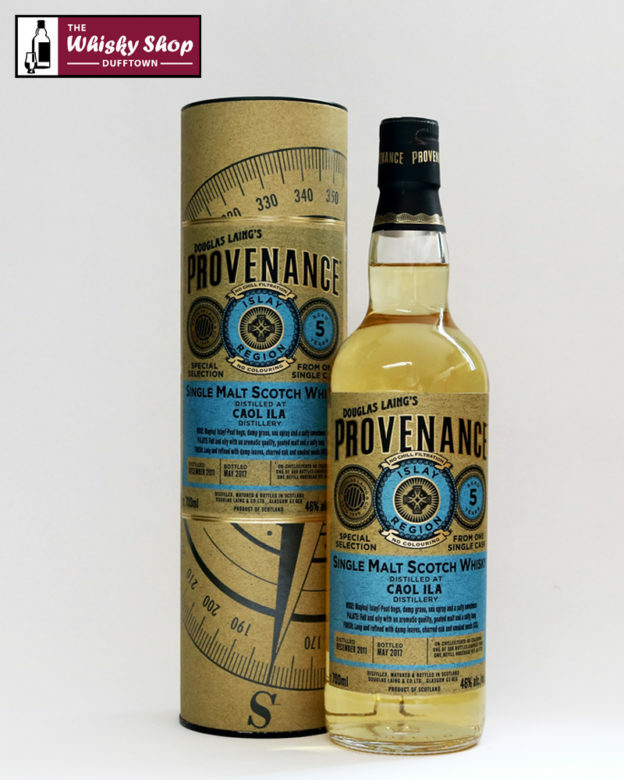 This Provenance Caol Ila was distilled in December 2011 and bottled in May 2017 from a refill hogshead. DL: Magical Islay! 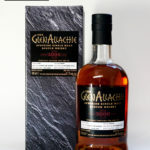 Peat bogs, damp grass, sea spray and a salty sweetness. DL: Full and oily with an aromatic quality, peated malt and a salty tang. DL: Long and refined with damp leaves, charred oak and smoked meats.